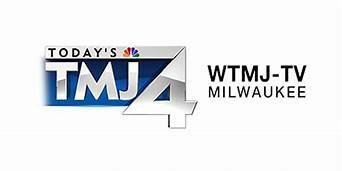 WTMJ 4 Milwaukee local news did another story on the benefits of CBD. It is going viral. The benefits are proving to be highly successful in treating multiple things. This is yet more proof that alternative medicine will beat the pharmaceutical companies. 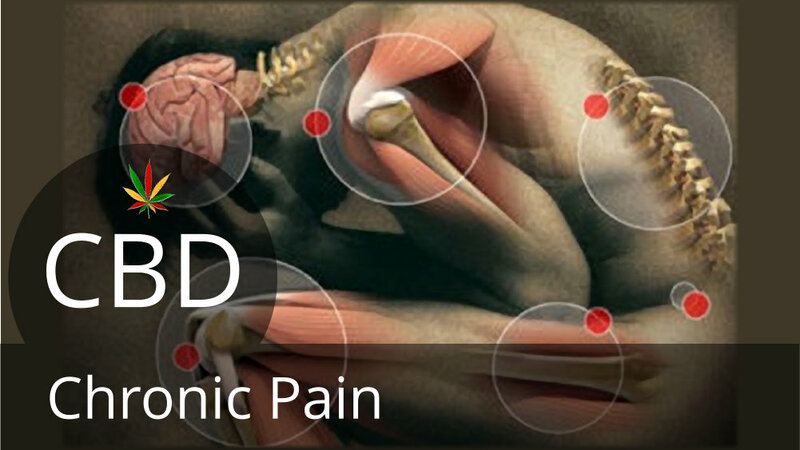 Avoid the pain pill plague. Heal naturally with CBD. Chronic pain isnt something to joke about. Lots of people are afflicted by this problem. The only relief is pain pills dished out by doctors. time to change all of that. Time for people to start using CBD therapy and get off the pain pills. Your own well being depends on it. Served warm or cold, high protein healthy snack. Rinse quinoa in a mesh strainer with cold water. Transfer to a pot and add the 2 cups cold water and a nice pinch of salt. Bring to a boil. Reduce heat to a simmer, and leave the lid of the pot slightly ajar while cooking. Simmer for about 15 minutes, or until quinoa is plump, the water is absorbed, and you see the tiny little outer “shells” of the quinoa grain coming loose in the pot. Remove quinoa from heat and let sit, covered, for 5 minutes or so. Fluff with a fork and set aside. 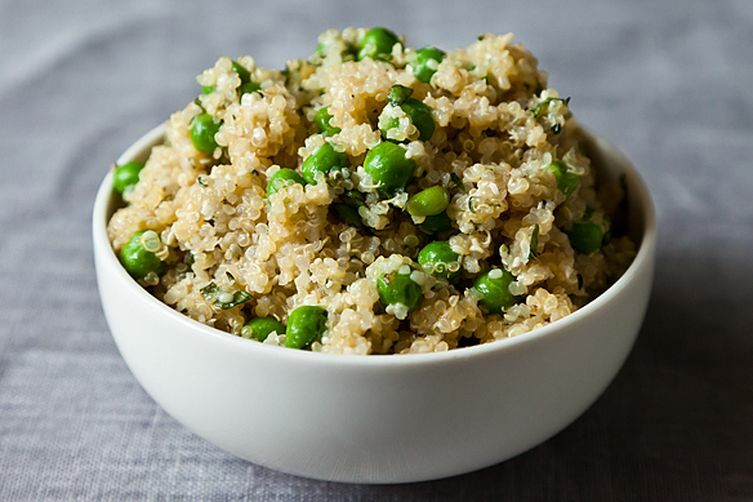 While quinoa is cooking, boil fresh or frozen peas till warm and tender. Drain and set aside. Mix quinoa, peas, basil, and hemp seeds in a large bowl. Whisk together the oil, lemon juice, maple syrup, dijon mustard, 1/4 tsp sea salt, and black pepper. Pour over the quinoa salad mixture, and serve warm or cold. Simple recipe for coconut bars with hemp seed. High protein, and low dose cbd. Spread the coconut on a baking pan and bake for approximately 5-10 minutes or until thoroughly browned and toasted. While the coconut is toasting, mix the other ingredients together in a bowl. Add the toasted coconut. Mix well. Tabouli with a high-protein twist! A tasty raw summer dish that doesn’t require any cooking and comes together in less than 10 minutes. Serve best with Crackers and hummus for a mezze platter. 1. In a food processor fitted with the “S” blade, process the parsley, mint, and sea salt until minced.2. Transfer the herbs and salt to a large mixing bowl. Add the tomatoes, hemp seeds, hemp oil, and lemon juice. How Can You Benefit From CBD? CBD has so many benefits we’ve stopped counting. It was a staple in mans life throughout history. We are just finding it again through modern science. It helps with Alzheimers, epilepsy, sports medicine, chronic pain, arthritis, and the list of benefits keeps on going. It wont be long before practically everyone has it as a part of their diet to maintain their wellbeing. CBD oil is a natural health supplement. It comes from the cannabis plant aka hemp. Its has been a staple in the human diet for nearly dating back 20,000 years or more. Not much is known on exactly how far back man has known of its existence. Up until the 1930’s and prohibition, it was used for everything. Minutes after taking a small dose of CBD, this man got the relief he needed from his parkinson’s disease. Everyday people with parkinson’s deal with thing us normal people cant imagine. Thanks to CBD, some of these people who suffer are finally getting a naural way to relax. CBD has profound uses. This is just one example of how we benefit from CBD. Hemp Seed Smoothie featuring ever so delicious strawberries. Low dose of CBD and all the benefits of hemp seed in your diet. A tasty treat. 1 cup other frozen berries – blackberries, blueberries, raspberries, etc. 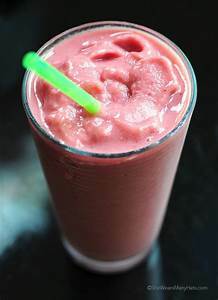 Place all ingredients in a blender and pulse until a slush forms. Blend on high until mixture is smooth and creamy. What Are Hemp Seeds Good For? Hemp seeds are in the seed/nut family, and have a nutty flavor and crunchy texture, kind of like flax or chia. What’s so healthy about hemp? Hemp seeds are a great plant source of protein and healthy fat, and are also rich in vitamins and minerals. Some people claim to have more energy and improved digestion after adding hemp seeds to their diet (probably because of the fiber, protein, and healthy fat content). Should I start eating hemp? If you’re a vegetarian or just trying to eat more plant-based proteins, give hemp seeds a try. They are especially good for people who like to sprinkle a little crunch on top of their yogurt, smoothies, oatmeal or salads. Definitely worth working into your nut & seed rotation. Are there any reasons not to eat hemp? Like all nuts and seeds, hemp seeds are a dense source of calories and fat. Two tablespoons has about 85 calories and 7 grams of fat (the heart-healthy kind of fat), so while they are healthy, I don’t recommend you sprinkle hemp seeds on everything you eat. But if you replace some of the less-healthy fats in your diet with any nuts/seeds – hemp included – you’ll be doing your body a favor. What can I do with these little seeds? Sprinkle them on yogurt, oatmeal, smoothies, and salad. Add them to granola, baked goods, or bread. Here are tons of delicious and unique recipe ideas using hemp.